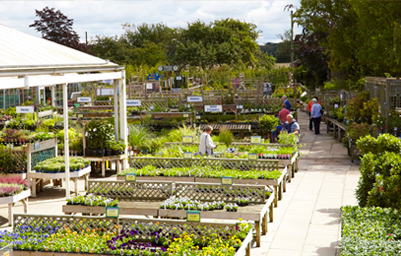 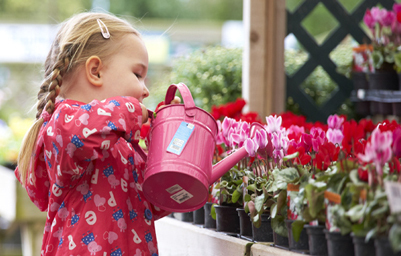 Both of our Garden Centres offer an extensive delivery service throughout North Yorkshire and East Yorkshire. 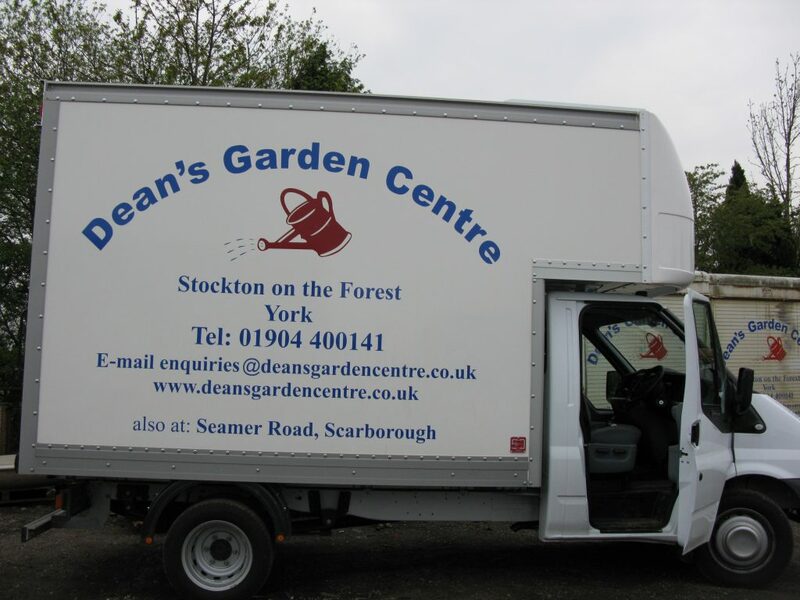 A charge is made for delivery, please telephone or email for more details. 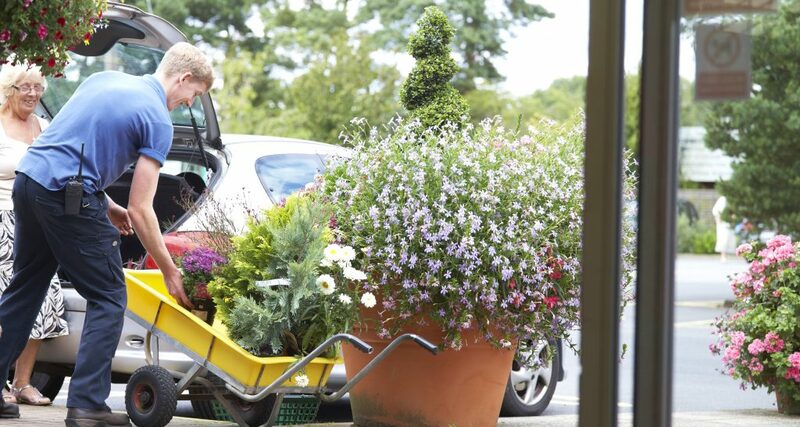 Our friendly staff will be pleased to help you with heavy, bulky or awkward items to your car. 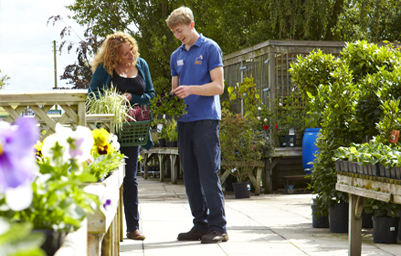 Please ask a member of staff when making your purchase.